It absolutely baffles me that although Australia has so many channels to support upcoming musicians (eg. festival opportunities, music-dedicated radio stations, music bloggers (hello!) and music magazines/street presses), the music industry is still overwhelmingly male-dominated. I have been particularly curious as to why the electronic music space hasn’t seen more female producers being given the support and recognition they deserve, so I felt the need to create this little list to bring some very talented ladies that I have come across to the forefront. I was even startled in my research for this just how many amazing female producers I found suggested from overseas (particularly from the UK), yet somehow much fewer here. So please, enjoy, and most of all – spread the word! 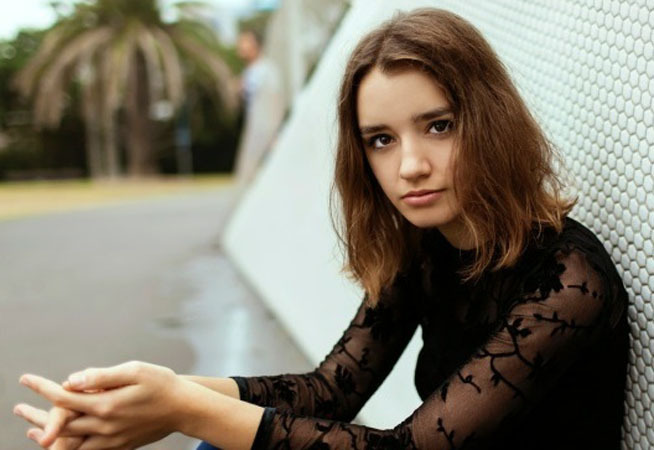 I stumbled across Melbourne singer-songwriter MYAMI on triple j unearthed the other day and was incredibly impressed by the amount of thought that has gone into her track “Soldier”, a collab with producer Wayfarer. It’s subtle, restrained, yet powerful. It’s the only song of hers I can find right now, but if it’s anything to go off, I can say she is certainly destined for big things. You may have heard JOY joining forces with Peking Duk for a Like A Version cover of “Take Me Over” – and if so, you’d know she’s gentle yet controlled in her style. Her original songs are even more beautiful, and with collabs like that under her belt, it’s safe to say we will be hearing a lot more from her in the coming years. Of all the lovely ladies on this list, Alison Wonderland is probably the most widely known, with a harder style, and she’s the artist that everyone seems to have an opinion about. But whatever your thoughts are about her, there is no doubt she is making waves and playing with the big fish in the industry – so all the power in the world to you AW. She’s just released her first album, Run, so there are plenty of tracks for you to check out. Also, if you haven’t checked out Tkay Maidza yet, you’d better go do that. But this list is by no means exhaustive! Please write back and tell me which female producers you’ve been loving at the moment. 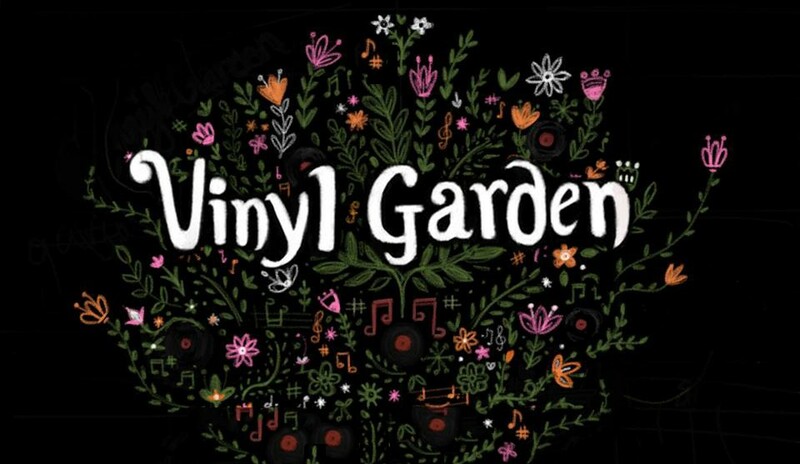 Or if you’re an artist wanting to get featured, please do drop us an email at editors.vinylgarden@gmail.com! Happy listening all! 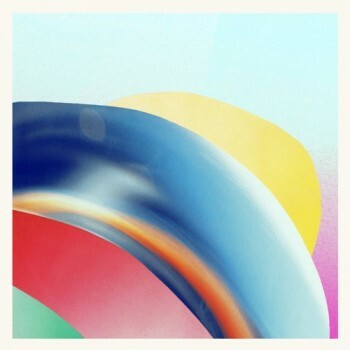 Looking to bump up your electronic music IQ this Australia Day? Check out Grantas, a solo artist ‘making music on her foldable plastic IKEA laptop table’ – and beautiful music at that. 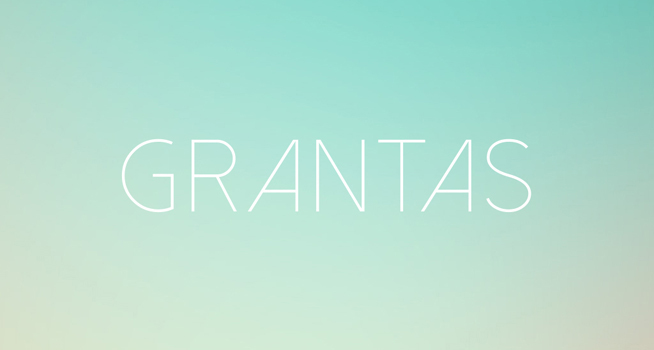 You go Grantas. Happy Hottest 100 Day! We’ll be weighing in on Twitter today, hit us up! It’s been a while since we’ve posted anything, and we thought we’d come back with a bang. I’ve noticed my music library looking very male-dominated of late, so decided to put together a big old list of female artists we’re loving at the moment, new and old alike. NB: This list is by no means exhaustive and we welcome suggestions! This Brooklyn babe combines guitar and synth to make pop that rocks. Her music is the kind you want in the background of your favourite indie bar while you search for your friends. After supporting James Vincent McMorrow’s shows at the Sydney Opera House, Airling AKA Hannah Shepherd is making waves as a female electronica artist. Her tunes (and her look), are simply ghostly. Based in New Zealand, Tiny Ruins started as a solo project by Hollie Fullbrook, but has since seen bassist Cass Basil and drummer Alexander Freer join the group. They explore simple and beautiful musical moments and make the listener feel at peace. Another New Zealander, Kimbra has recently had a bit of a musical turnaround from her usual soulful pop to a more electric sound with her release “90s Music”. I didn’t particularly like it at first, but what can I say – it’s a catchy tune and it grows on you. An oldie but a goodie, Clare Bowditch has been prominent on the Australian music scene over radio and through her music, and writes sweet quirky folk tunes. Check out her album The Moon Looked On for a listen to just this. Leaving her mark both locally and overseas, this Sydney gal has brought a unique energy to the electronic genre. One to keep an eye on, expect big things from her in the future. Hailing from the UK, Marling is another folk songstress creating meaningful and heartfelt music, and at the age of 24 she has already released 4 studio albums. Her debut album Alas I Cannot Swim (2008) earned her a lot of love in Australia and she has been unstoppable ever since! Karen Marie Ørsted is a Danish dame making some powerful pop tunes that throw back to old school influences. Can’t put my finger on it but something about her really reminds me of Grease the musical and makes me want to throw on a prom dress and dance with my sweetheart. She’s been called the David Bowie of our generation and performed a stunning set for Vivid LIVE this year at the Sydney Opera House that attendees won’t forget. St. Vincent is quirky and has attitude, which makes her a unique addition to this list. I’ve been following Cults for a couple of years and I never get tired of them. Madeline Follin is one of my favourite female frontwomen as she has steered clear of cliché and made a distinctive sound with her voice alongside guitarist Brian Oblivion. Who are your favourites? Drop us a comment below!